WELCOME TO BECOME A FUTURE STRATEGIST! The list of participants getting certified according to ICFS is getting longer. 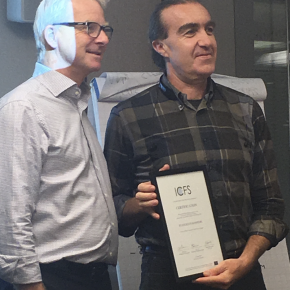 We are happy to announce that two more participants of the last ICFS 2017 cohort have now received their certification. 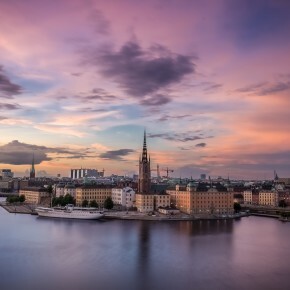 Congratulations to Evangelos Kosmidis (Greece) and Peter Eriksson (Sweden) on their achievements! 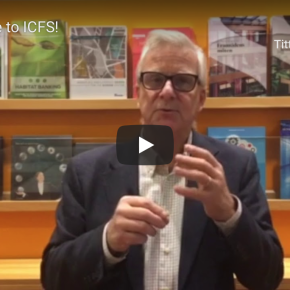 Learn more about the ICFS certification process here.